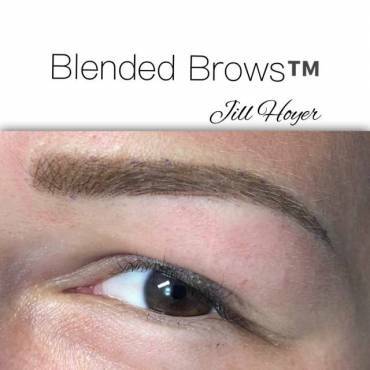 Permanent Makeup Eyeliner or as we call it, a “Tightliner”, enhances the eyes with a natural soft color or a dark defined look. There are many ways to do your eyes with permanent makeup. We don’t do thick or winged permanent eyeliner because the thicker designs don’t age well around the delicate eye tissue. 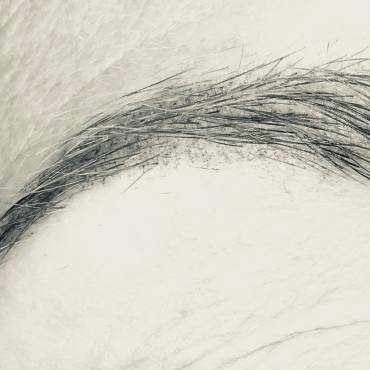 The closer you stay to the lash line the better the permanent makeup ages and the less it looks like an “eyeliner tattoo”. 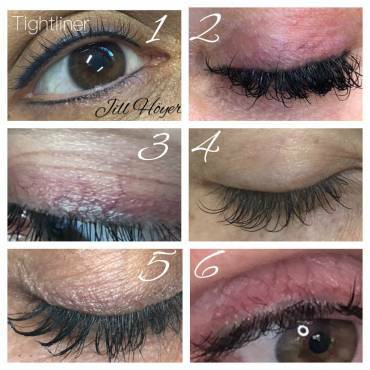 I love the look of the Tightliner because it’s tucked right in your lash line at the base of your lashes, making the lash line look full and lush. It absolutely gives the eyes a pop and most people can do a dark color since it’s not thick. Sometimes, right at the top edge of the Tightliner I’ll add a smokey line in a lighter color. It really depends on the goal and what the skin around the eyes will tolerate. The Tightline is like my beauty assistant in the morning. When I add my mascara or liner I already have a great base to work from. Can you guess whose green eyes? It’s me! 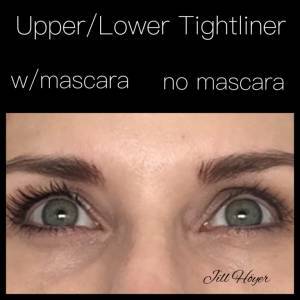 Showing my own Tightliner with and without mascara. The Permanent Eye Makeup I do is a natural look. NO WINGS or TAILS!